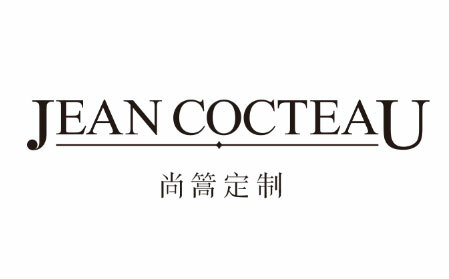 The inspiration of Jean Cocteau comes from Savile row, London. British royal members and celebrities are flocking to this kind of custom. 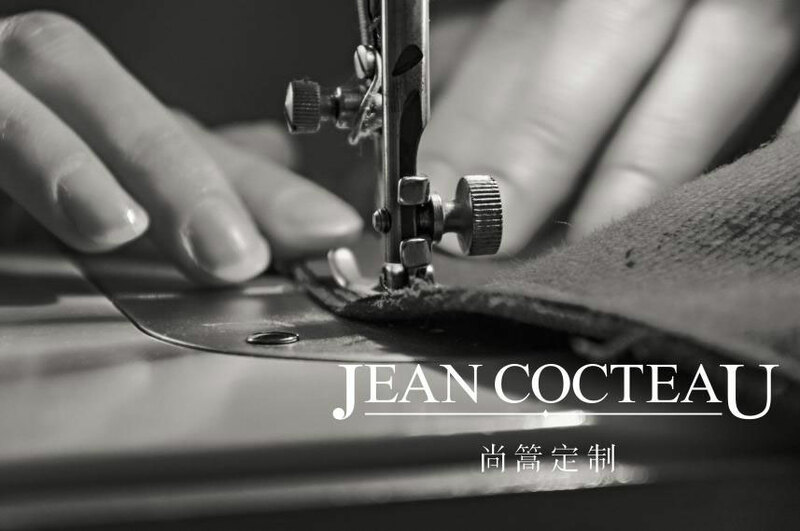 Jean Cocteau brand is loyal to the traditional handicraft, constant pursuit of innovation is to try to get in line with international standards. With philosophy of classic eternity, we are in the service of the gentleman who are full of confidence and determination, they pursuit rigorousness, classic, taste, for establishing their own unique and personal temperament. 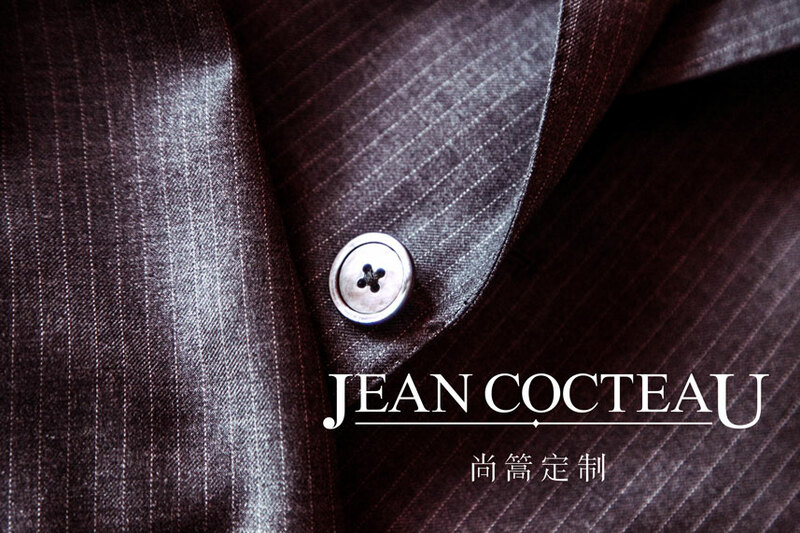 Besides making custom fit comfortable, we are also your personal image consultant, to bring you your unique personal image.